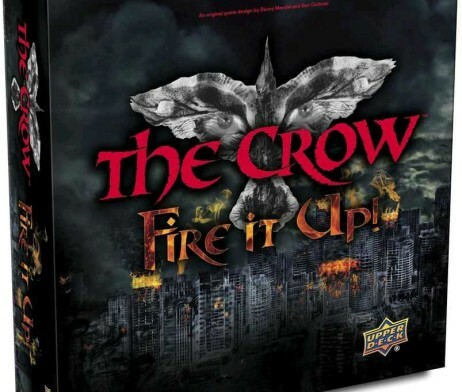 Acasă / Shop / Board Games / Aventura / The Crow: Fire It Up! In a world without justice, one man was chosen to protect the innocent! 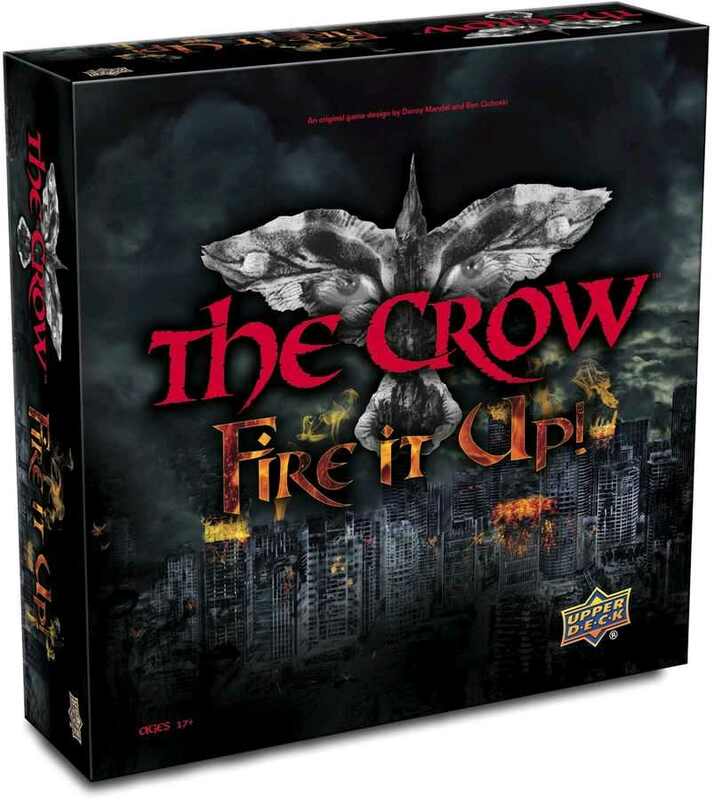 On Devil’s Night in the Motor City, play as Eric Draven as he dishes out revenge against the gang that took his life and the life of his fiance, Shelly, in The Crow: Fire It Up! As Eric Draven, the player uses the aid of Officer Albrecht, Sarah, and the mysterious Crow to track down the Motor City Gang and Stave Off their Reign of Terror, while the opposing players portray members of the vicious gang consisting of Tin-Tin, Funboy, T-Bird, Grange, Myca, and Top Dollar spreading fires and mayhem throughout the city as they seek to lure the undead avenger out of the shadows and take him out!